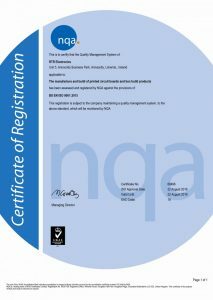 RTR Electronics Ltd was founded in 2004. We are best in Class PCB Assembly, BGA Reworks, Component Kitting and Cable Harnesses Assembly. We also have in-house design capabilities that can be used to bring an idea to full commercialisation. The engineering department is headed up by a Hardware Engineer with over 30 years experience in Design. RTR is owned and ran by Pat O’Meara who is a qualified Engineer & has worked in the Electronics Manufacturing & rework field for over 30 years. Pat and his staff are passionate about the service they provide. Our factory is based in Limerick, Ireland, within easy reach of Shannon International Airport and Industrial Estate. We are adjacent to the main Limerick to Dublin road making all parts of Ireland easily accessible. RTR is committed to investing in new technologies & production equipment as it emerges to the market. We invest to improve your projects fabrication time and to improve upon any materials used. RTR’s mission is to provide the Electronics Industry with a Best-in-Class Manufacturing, Design, Rework and Repair Service which excels at delivering superb quality, at flexible and cost effective options. 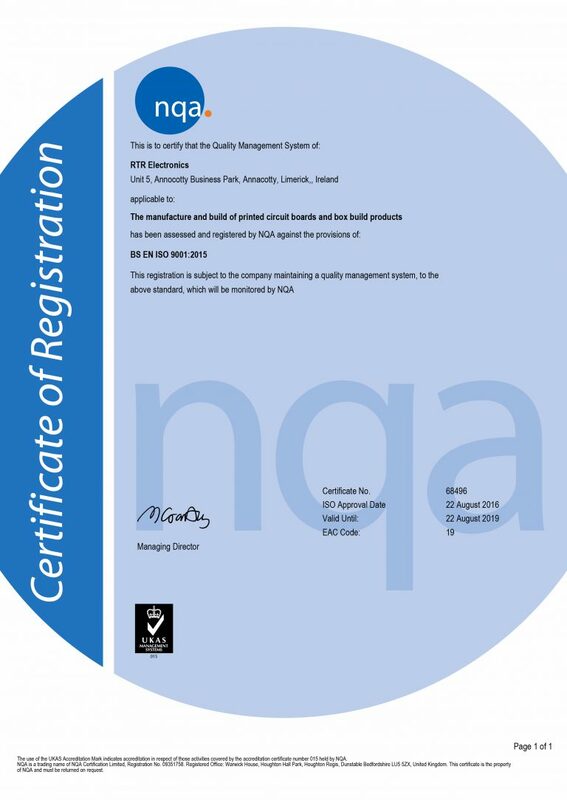 We achieve this with the has a highly skilled workforce, which includes Technicians and IPC Certified Rework Operators. 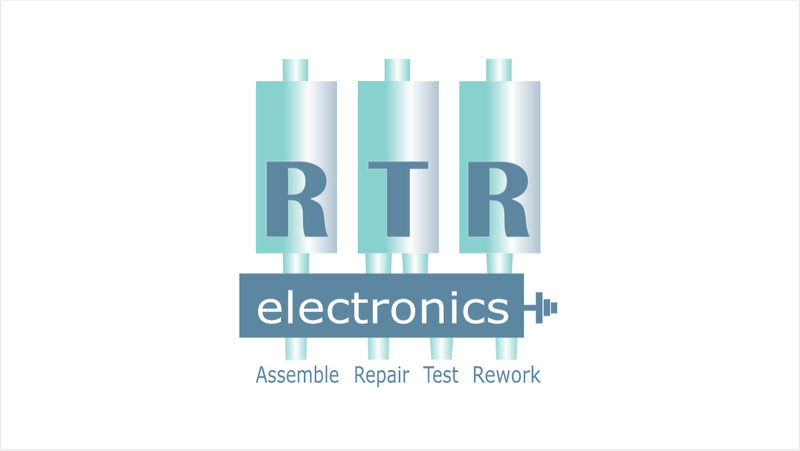 From your first involvement with RTR Electronics Ltd, the company strives to provide enthusiastic and professional service and an expert approach of our workforce to deliver the highest possible service to our customers. RTR Electronics from LEO Limerick on Vimeo. We promise to all our clients to provide amazing results & an added value that money cannot buy. Would you like to speak to Pat about a project?